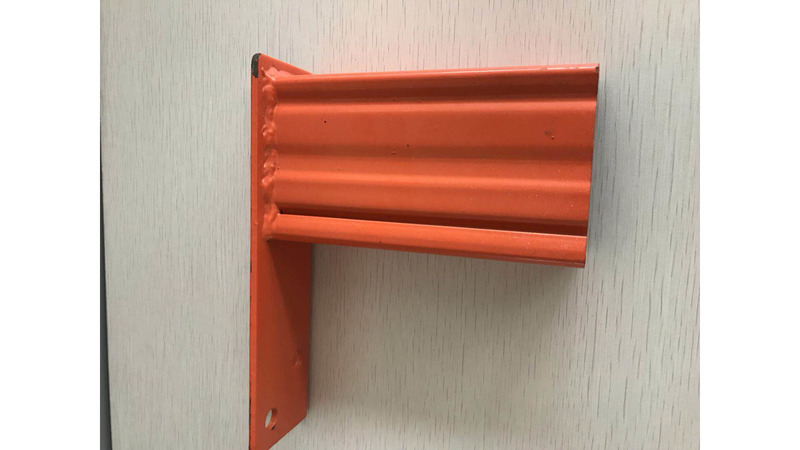 All parts (except shelf and bolt connection) are electrostatic spraying of epoxy resin.Epoxy resin coating: RD31. Surface hardness: 2H. The characteristics of electrostatic spraying treatment of epoxy resin: adhesion to gb92865-88 standard intermediate.Hardness, abrasion resistance is more than 100 times of ordinary nitro paint. It reaches gb6739-86 standard 24.Corrosion resistance (salt spray test) GB1771-91>1000 hours.